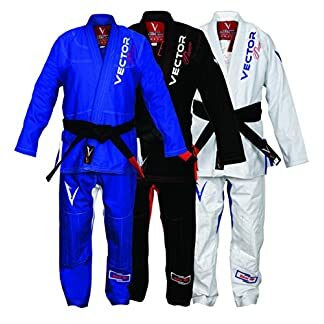 Perfect BJJ starter kit! One stop shop! 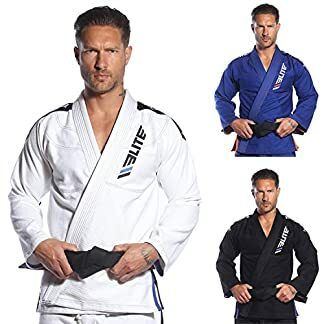 Includes Top, Pant, White Belt and 2 training dvds. These light weight Competition Gis are IBJJF legal! 400 gram Pearl Weave. Light but tough! 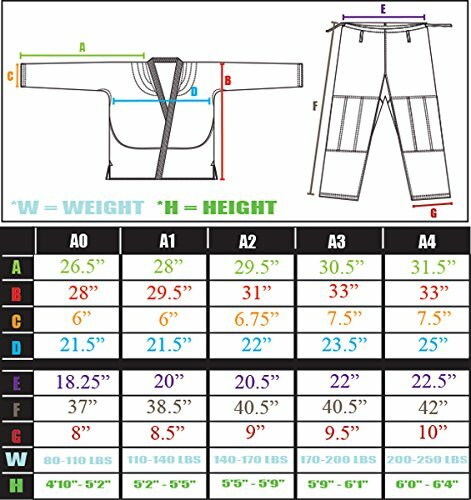 The jacket is a 1 piece design, limiting the seams and ensuring a tough Gi! 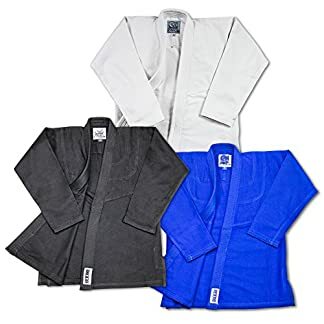 These light weight competition Gi Starter Packs Are Awesome!These starter Packs come with a BJJ GI and belt, plus 2 bonus training dvds! What a great way to get in the game ! Take advantage of Amazon Prime and have you gi ASAP! The gis and belts are both 100% cotton. The gi is a 400 gram Pearl Weave Giving you the BEST of both world, Lightness and durability! And YES They are IBJJF legal! -These kits come in three colors: White, Blue, and Black. You can choose which colors fits your style, and or meets your gym requirements! -With a UVA Foam Collar – Super Light Weight, Flexible, width makes it hard to for you to be choked! -Very light and breathable, Great for training in warmer weather climates. -The included white belts come with a 4″ black rank bar for your promotional stripes! As Always all our Products come with a 100% Satisfaction Guaranteed! 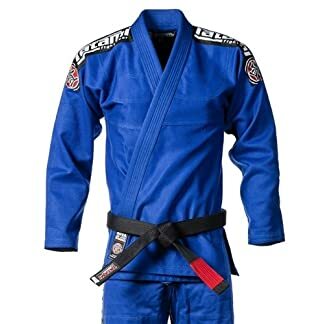 Click the ADD TO CART Button to get your order placed for your BJJ GI starter pack! These Gis are ready for your sponsor patches or any designs you with to add! Get your starter pack today! Everything you need to start rolling!